The Salvation Army operates multiple Family Stores (formerly known as Thrift Stores) throughout Connecticut and Rhode Island. All items sold in our stores are donated by generous people like you, and the proceeds from the sale of these items are used to support our Adult Rehabilitation Centers (ARCs). So every donation and every purchase makes a life-changing difference. Not just for those in the grip of addiction, but for their families as well. All in-kind donations that are received at The Salvation Army Family Stores are turned into liquid assets to further the ministry of the Adult Rehabilitation Center and other Salvation Army missions in the US and around the world. There are also times when donated items are given directly to those in need, as restricted by the donor, during a disaster or tragedy. When you shop at one of our Family Stores, the men and women participating in the ARC program are directly affected. They are provided with a clean and healthy living environment, good food, work therapy, leisure time activities, group and individual counseling, spiritual direction, and numerous resources to help them develop life skills and a personal relationship with God. To learn more about ARCs, please click here. 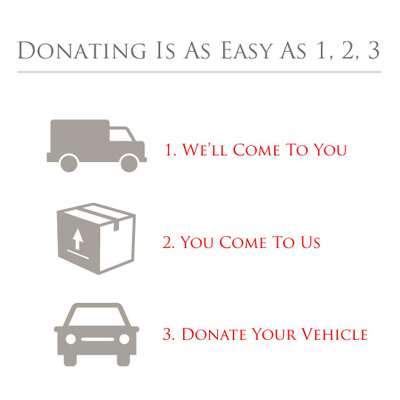 To learn more about how you can donate goods to a Family Store, please click here. To find a Family Store near you, follow the appropriate links below for listings in Connecticut and Rhode Island.